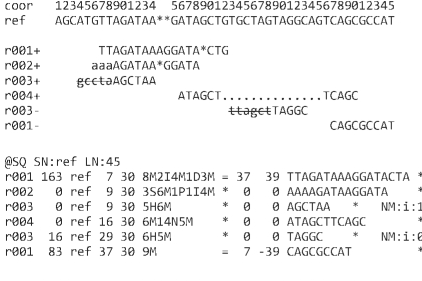 List of various tools to detect and trim adapter sequences from sequencing data. FAR removes adapter sequences from deep sequencing data in FASTA/Q, CSFASTA/Q format (Illumina / Roche 454 / SOLiD Colorspace). It also demultiplexes barcoded runs. 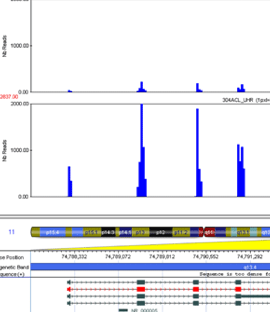 This program was developed to remove residual adapter sequences from next generation sequencing reads. The program handles both single end and paired end data. Command-line tools for processing biological sequencing data. Barcode demultiplexing, adapter trimming, etc. 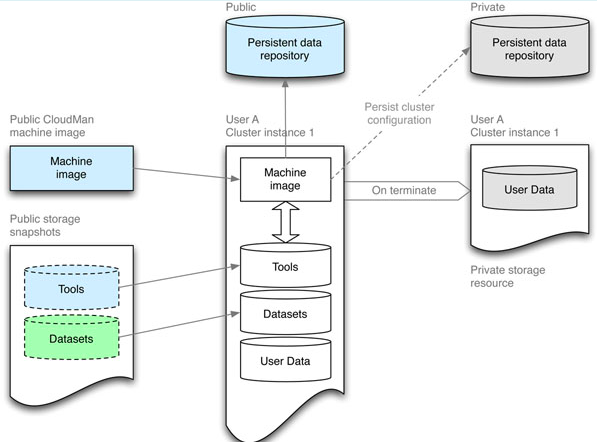 Primarily written to support an Illumina based pipeline – but should work with any FASTQs. 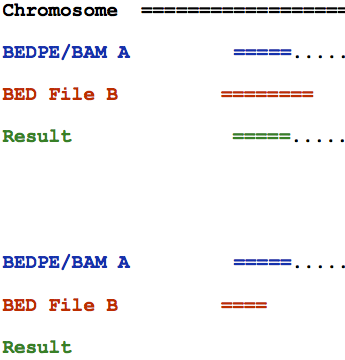 Locates and removes a specified adaptor sequence from sequences in stream. Removing sequencing adapters / linkers, part of FASTX tool kit. This is some example code for the removal of sequencing adapters from next generation sequence reads. This is useful for cleaning up sequence from Solexa/Illumina GA machines, and may also be relevant for the removal of adapter/primer sequence from other types of sequence machine. Trimmomatic performs a variety of useful trimming tasks for illumina paired-end and single ended data.The selection of trimming steps and their associated parameters are supplied on the command line. Trim sequences to a certain length, trim poly-A/T tails, trim low quality ends, trim bases from the ends. The TagCleaner tool can be used to automatically detect and efficiently remove tag sequences (e.g. WTA tags) from genomic and metagenomic datasets. It is easily configurable and provides a user-friendly interface. This tool provides simple, powerful read clipping capabilities to remove low quality strings of bases, sections of reads, and reads containing user-provided sequences. Perl script used to filter low quality short reads, remove polyA, trim 3′/5′ adapter and generate the the proper input format of mirTools. If you know other tools to trim adapter sequences, please feel free to write in comments. 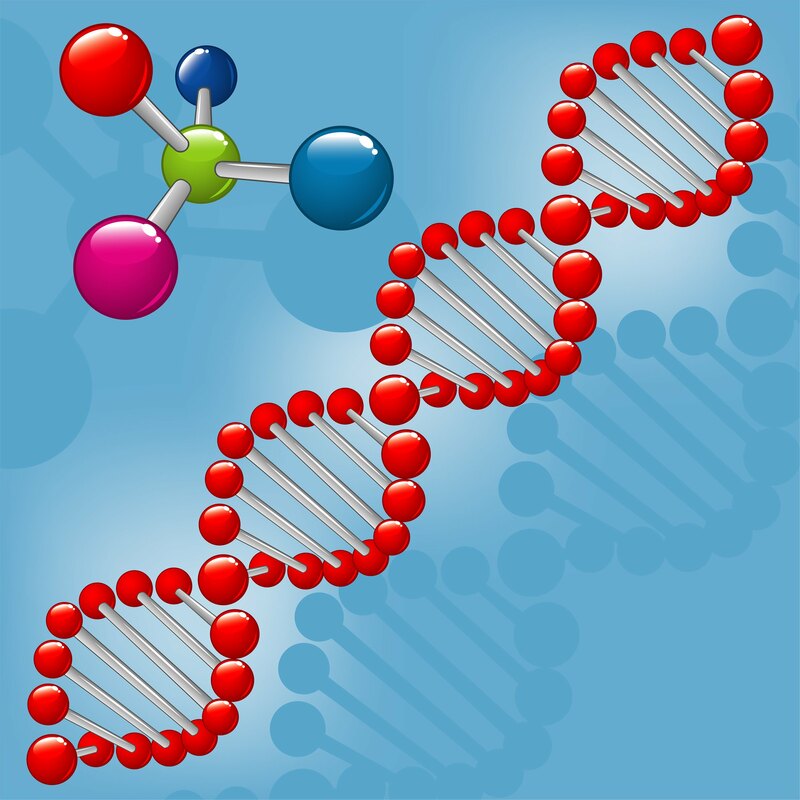 Subscribe to our e-mail newsletter to receive Bioinformatics & Genomics updates. 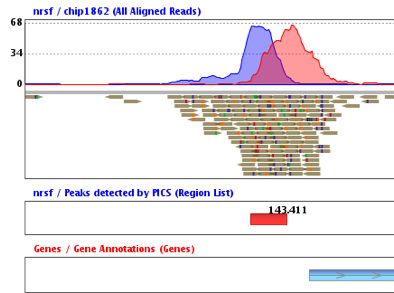 Nebula – a web-server for advanced ChIP-seq data analysis. easyRNASeq: a bioconductor package for processing RNA-Seq data. © 2019 Genomics Gateway. All rights reserved.